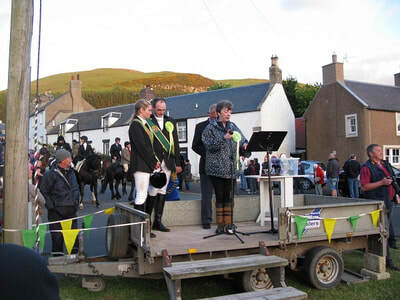 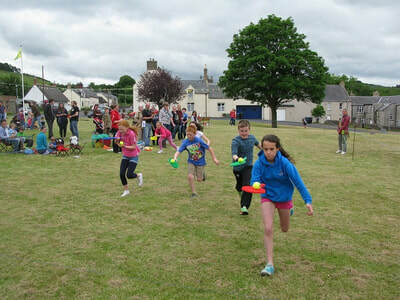 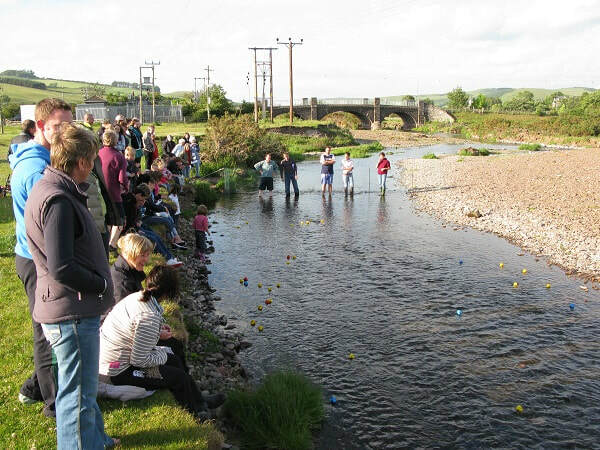 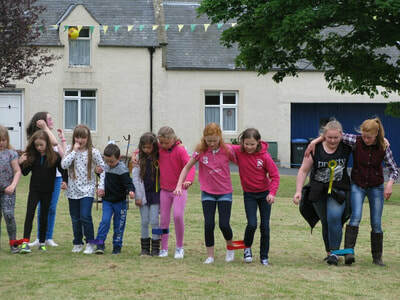 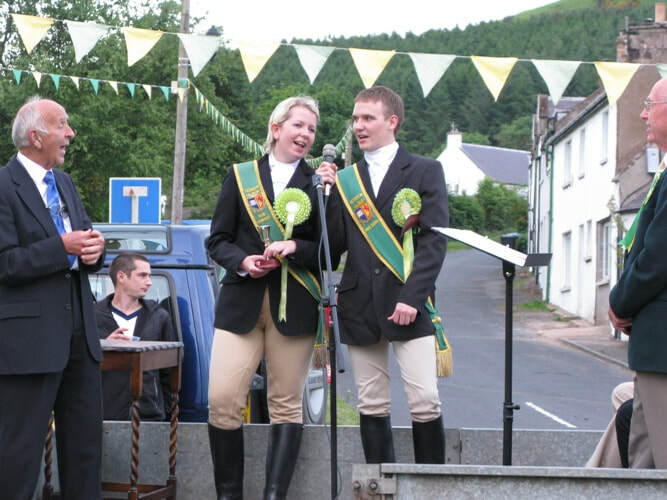 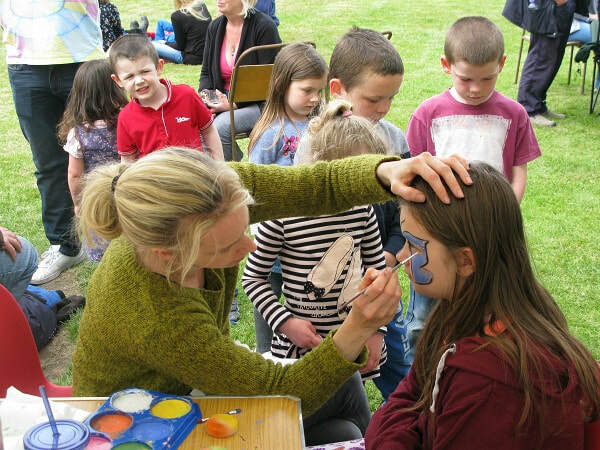 Every year, in June, Yetholm holds a week-long festival. 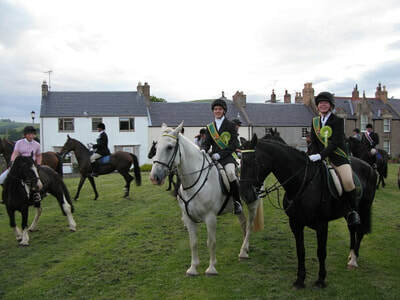 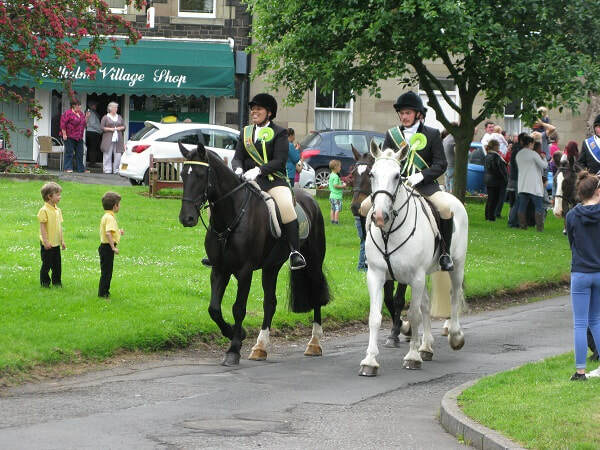 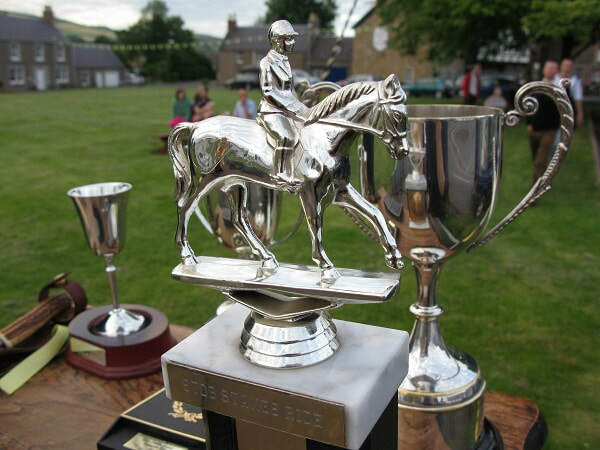 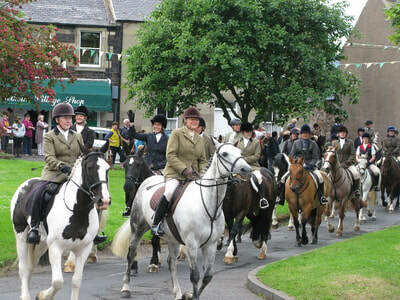 There are social events, a dance, games and - in the middle of the week - Yetholm's rideout in which a cavalcade of riders beat-the-bounds of the village. 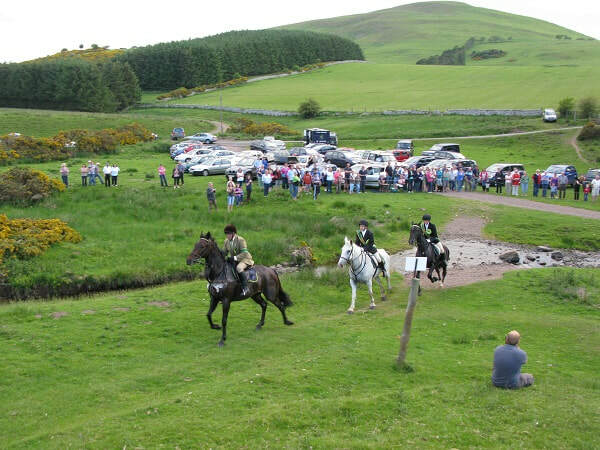 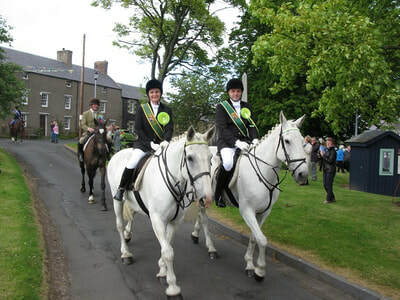 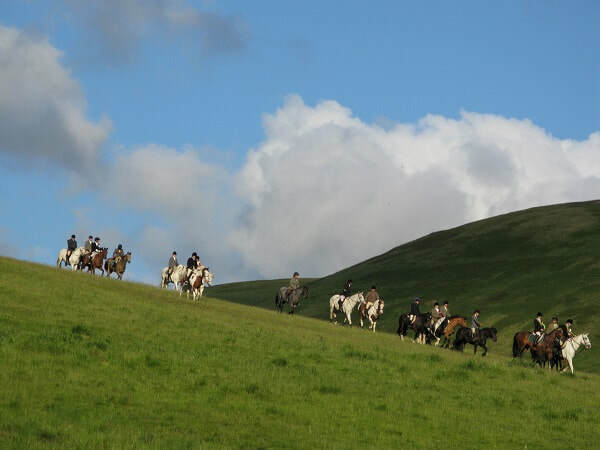 Although we are a small village, Yetholm's ride is one of the most beautiful and dramatic in the Borders - everyone is welcome to join-in or watch this and other events in Festival Week. 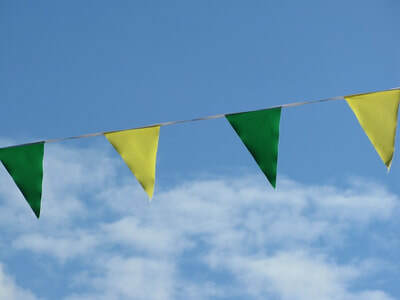 Installation of 2019 Principals - Friday 3rd May at 7pm in Wauchope Hall. 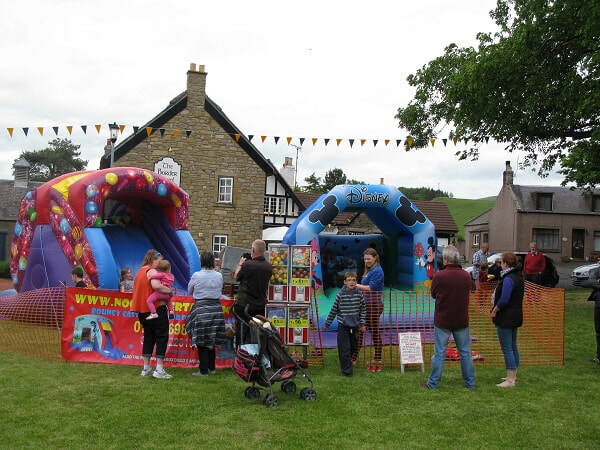 Festival Week 2019 June 9th to June 15th inc.